It’s official. I signed the contract today. My short story collection The Geography of Love will be published this year by Foxhead Books, and I couldn’t be happier. I’ll keep everyone posted as the process goes on, and let you know when it’s out! Thanks to this great flash fiction piece by Steve Almond I had a legitimate reason to play Tesla in class today. 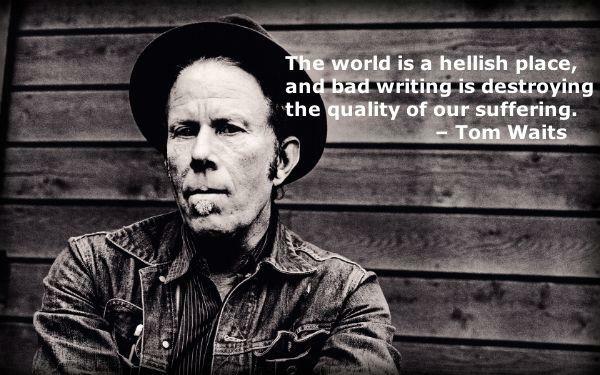 A nice quote from Tom Waits. One of my favorite songs here. Nano Fiction’s homepage had a picture of The Flash. 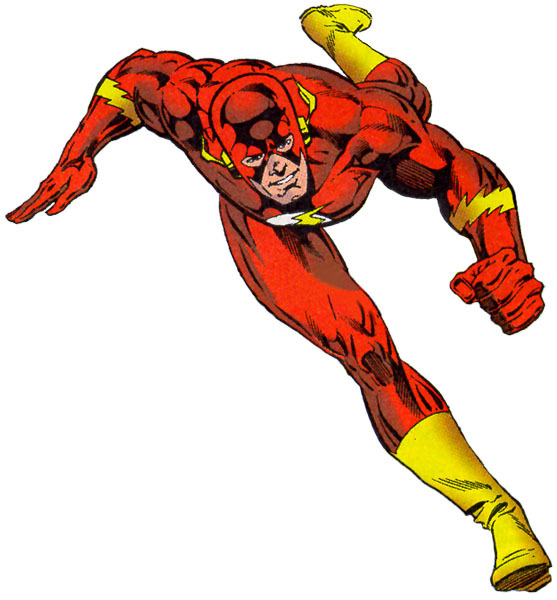 I wrote flash about The Flash. It came out in Wrong Tree Review awhile back, but here it is again. That red glare who pushed you to the sidewalk when the taxi missed you by inches, that streak who moved the revolver’s barrel up as it fired, that stoplight smear of motion who raced all the children through the fire to safety, has to admit that he can’t hack it anymore. The world is slow and I am tired. Imagine this. You’re stuck in a traffic jam and all the off-ramps are closed. You’re late for a meeting and dying to pee. All the cars ahead crawl. Break light. Inch. Break light. Inches. Break light. You’re built to bolt, and nothing moves. This is every second of my life. Your world is meant for people who read menus one letter at a time. I can’t save you anymore. Tonight when killers fire their guns in the street, I will not run. I will knock you out of the way and stand my ground. I will freeze still, and be one of you. Read “Going Down Like Little Jesus in Sun Hole” in the newest issue of The Collagist (one of the best lit mags on the web). Also nearly done with the chapbook. More on that to follow. 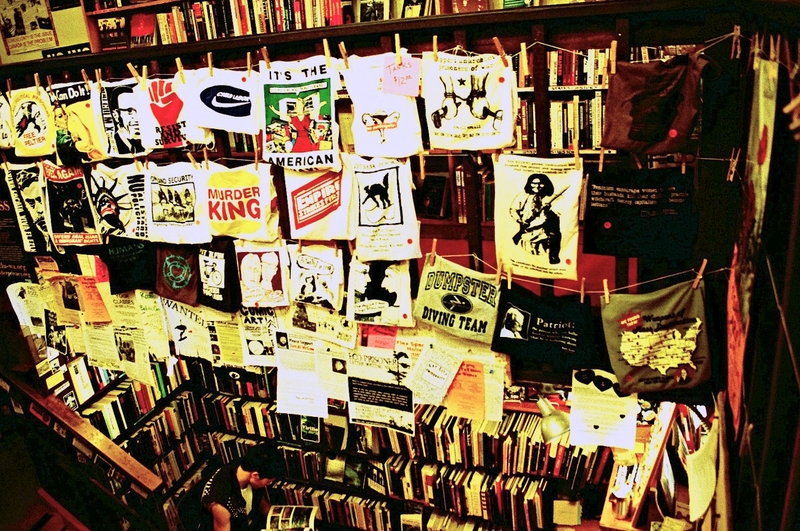 The University of Cincinnati has a wonderful reading series. For a list of upcoming authors check out this link. Charles Baxter is coming in February! Start your year off right by reading more journals. Blood Lotus issue 26 is now out here! They were kind enough to publish my work a few years ago in issue 10. Great journal.